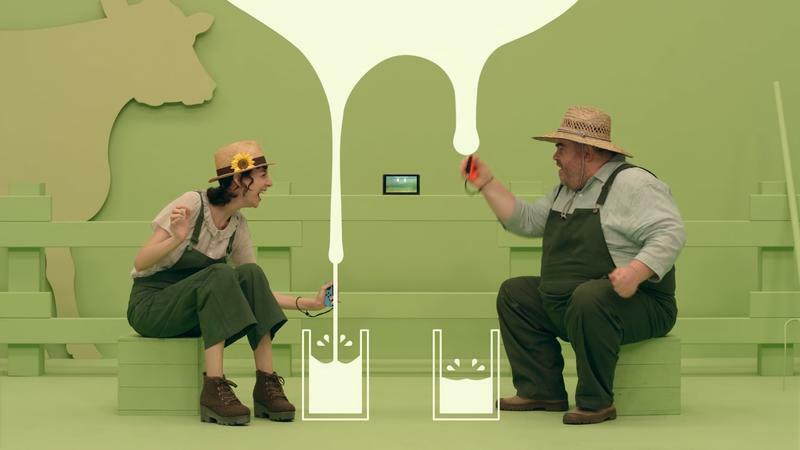 While the Switch is stealing headlines within the gaming world due to positive reception and supply shortages, the word hasn’t quite gotten out to the general public. At least it hadn’t when the data was gathered earlier this year in a Nielson survey asking non-gamers which consoles they’ve heard of. According to non-gamers, aged +13 and up, only 7 percent had even heard of the Nintendo Switch by the deadline of March 31. No doubt, while the data was being collected, the Nintendo Switch had barely been on the market for a month. Gamers certain knew about it, watched the hype reels, and drooled over Breath of the Wild while unable to find the console in stores. However, this obviously was not the mainstream feeling at the time. 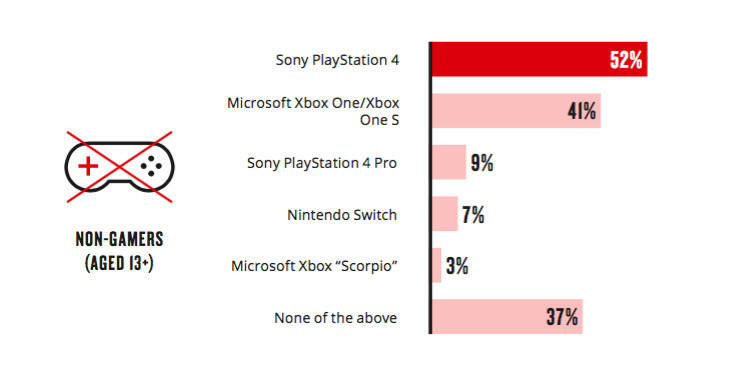 By comparison, the same group claims that 52 percent of them had heard of the PlayStation 4, and 41 percent of them had heard of the Xbox One. The polls were held online, and the results are based on a pool of over 2,000 responses. The general public’s knowledge of the Switch also leaped to 22 percent by the end of the first quarter of 2017, claims the Neilson. It’s a jump over 7 percent at least, but not an overnight success like the Wii. We’ll see how it plays out over the summer and into the holiday season.